Combine your love of literature with your passion for film, and develop your critical understanding of both literature and film as art forms. We offer a bold, forward-thinking curriculum that allows you to study a thousand years of literature in new and progressive ways. That's what makes us one of the UK's most respected and exciting departments for the study of English, offering a distinctive approach to a radical breadth of literary texts. We encourage you to experiment with writing and understand its ability to transform the world we live in. You'll also develop the critical skills to understand how cinema entertains, informs and influences its audiences, and make the most of our exclusive resource centre’s collection of over 5,000 DVDs and Blu-Rays. You will be taught by engaged and passionate tutors who will guide you through each year of your degree, while you choose from specialist options that interest you. You graduate from our English and Film Studies BA as an intellectually agile and critically rigorous communicator. You develop transferable careers skills in independent thought, teamwork and research. 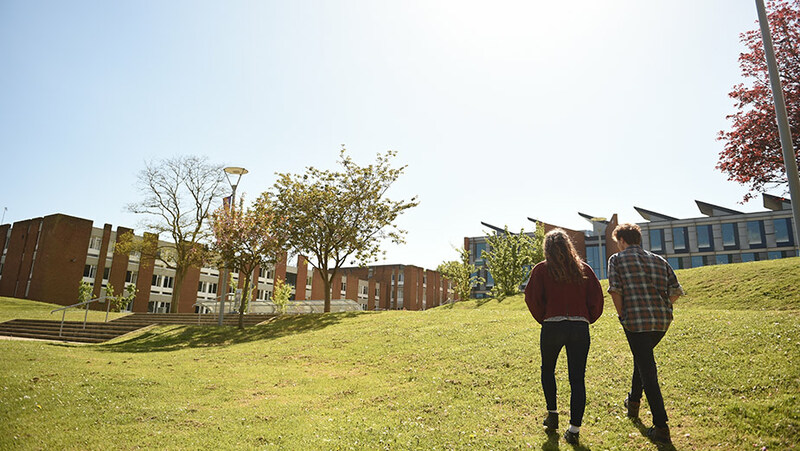 At Sussex, you can attend careers events tailored to your subject. These include workshops, drop-in sessions and talks from industry professionals. Access to careers support continues after graduation. education and the Civil Service.